Schizophrenia is a chronic and serious mental illness which causes sufferers to withdraw from everyday reality and instead inhabit a delusional, self-created reality. While schizophrenia is rarely cured, the disease can be managed with a proper support network, vigilant and aggressive treatment and self-coping skills. 1-Maintain close contact with your doctor or team of medical professionals. Depending on the severity of the condition, you may be matched with any combination of a psychiatrist, clinical psychologist and/or social worker. Enlist the help of loved ones or family members in keeping and getting to and from your medical appointments. 2-Follow your prescribed treatment regimen to the best of your ability. Those who live with schizophrenia typically encounter difficulties taking their medication promptly and in proper dosages. A friend, loved one or family member is often needed to oversee proper administering of medicines. 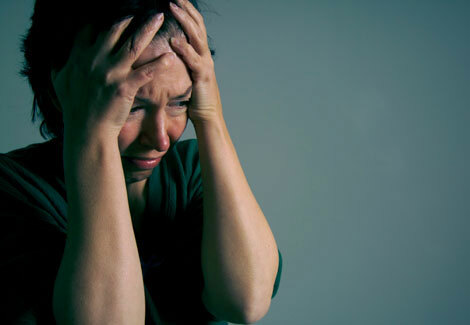 3-Participate in a support group designed specifically for people who live with schizophrenia. If you are the primary caregiver for a person with a case of schizophrenia, know that there are also support groups designed specifically to help you cope. Sharing your experiences and leaning on other for support can help immeasurably. 4-Monitor your symptoms, if you have a mild case of schizophrenia, to foster better communication with your doctor. If you are caring for a person with an acute or advanced case of schizophrenia, you will have to be the one to keep tabs on the progression of the patient's condition. Report any perceived worsening of symptoms to the patient's doctor as soon as possible. 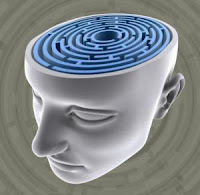 5-Understand that non-drug therapies are also available to help people live with schizophrenia. Cognitive and family therapy can be useful in mild cases or cases that are just beginning their onset. Rehabilitation programs can also teach patients the social and vocational skills they need to integrate with society. 6-Prepare for a long and potentially difficult battle. While new drug treatments are offering more hope than ever for people with schizophrenia, the disease must generally be managed rather than cured. Curative treatment is effective in only a small minority of cases. 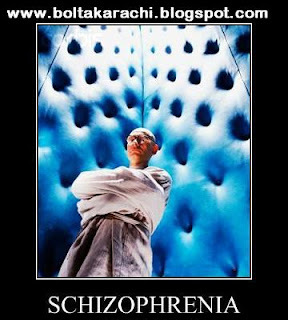 By its nature, schizophrenia is a disorder that most patients will not seek treatment for, as the delusions they experience seem real to them. Intervention is often necessary. Take any suicide threats extremely seriously and seek the immediate attention of a medical or mental health professional.